I thought i would share a recent shot from a 178 gallon i have had set up for about a year now. Unfortunately, the layout has gotten way out of control. The busy summer got in the way of me shooting the tank at its sweet spot. Jason, you are such a Master. I always look at your tanks with awe. I always love your tanks no matter what size you do..
Oh wow !!! it Doesnt even look like a tank, would you like decorate my tank?!!!!! I always awed by the tanks I see posted by the members here. That has to be one of the best! Are those Red Phantoms? Do they mix well with Black Phantoms? Either way they sure are pretty again I just love that tank. Wow!! Thanks for all the awesome feedback!! Lizon: They are red phantoms. I was unsure about them with the lemons because i thought the school might mix, but they really compliment each other very well. The lemons chill around the mid area and the phantoms just below that. I havent kept them with black phantoms so i cant comment on that, however. Beautiful tank, Jason. Your tanks are always stunners! Took me a while to comment because I was just speechless. Can you be speechless while typing......I am! GORGOUS tank! That is such an odd tank size - is it a custom built tank, or a 200 g with allowances made for substrate/contents? It is an oceanic 178 -60x30x24"
What camera do you use???? 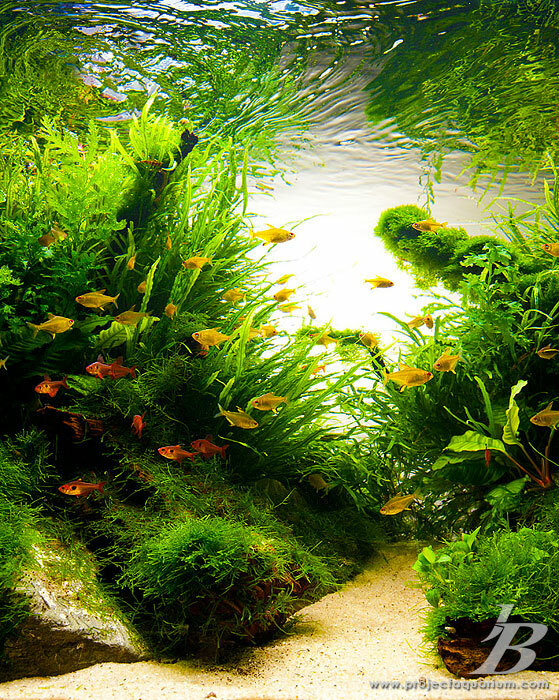 Its awesome to see an aquarist who takes into consideration both the well being of their fishes and plants - most of the time they choose just one, good on you, man. As always Jason, great looking aquarium. Let me know when the "little lady" will cut you loose on a weekend - I'll "assist" you in landscaping one of my aquariums (either the 75 or 150). Very interesting. I didn't know they came in that size. Nifty. That is a beautiful sized tank for 'scaping ..
Did you get a new camera??? 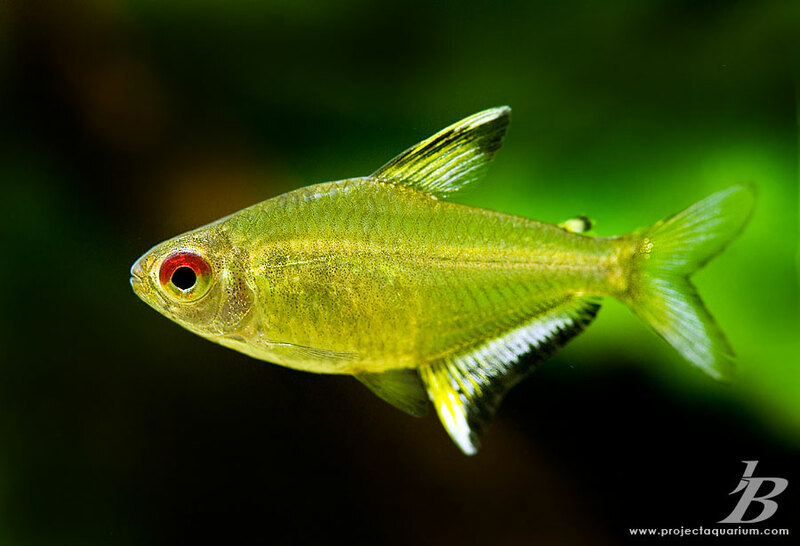 Those are beautiful Tetras...stunning in those larger schools!! Late to the party and ditto what the rest had already eloquently state. 55g planted - Many endlers, 13 otos, 2 BN + 3 tweens, 1 SAE, 1 sid, 6 rosy loach, 6 badis sp. + 2 babies, 2 amano shrimps. Ruthy - Currently I am using a Nikon D700. The lens for the fish shots was the Nikon 105mm Macro. 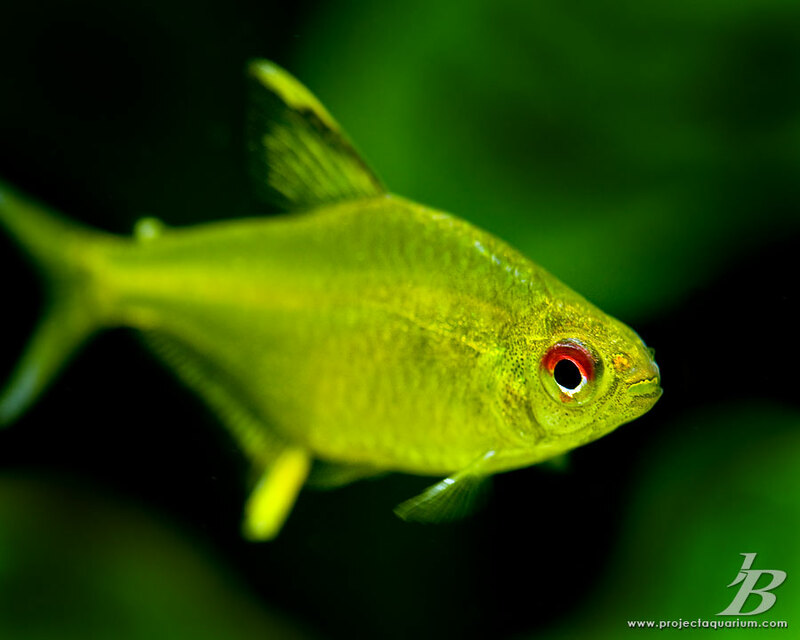 Ashraf - Thanks for the comment on taking care of the fish. I will be the first to tell anyone i have very little fish knowledge. That being said, i am very serious about providing a healthy environment for them to live in. Ed - If we can invite your club along and tern it into an event, im in!! Belinda + Ysteb - I made a mistake in how i posted the dimensions. The tank is 60W x 24 deep x 30 high. Belinda - I have had the d700 for two years now....i had a d80 before that. Winn0923 - no i never went with angels due to the temp i keep the tank. Also, i had to admit to myself that i would not be able to care for angels the way they deserve to be cared for. Lizon - It took over 300 shots to get those two lemons to "stand still." Again, thank you to everyone for the amazing comments!